You'll also get plenty of other great games, books, and audio downloads. It's honestly the best deal Humble Bundle has put out and many thanks to the developers for donating their games to this charity. 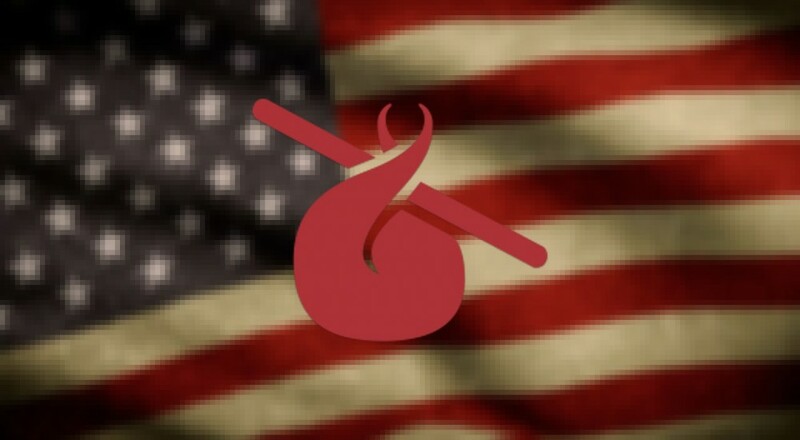 As of the time of writing the bundle has made over 6 million dollars to be donated to charity with $300,000 being donated by the Humble Bundle team themselves.